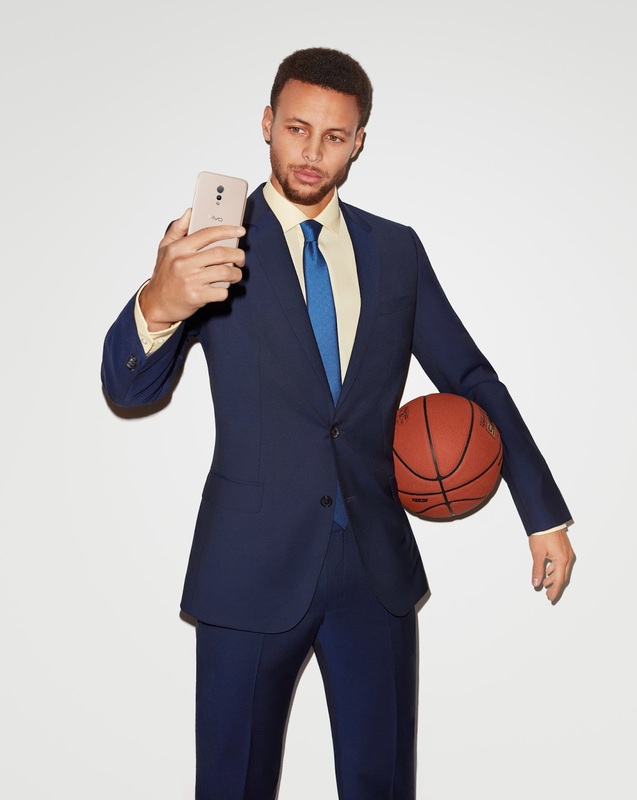 NBA Superstar Stephen Curry is the official endorser of all Vivo phones, including the V5 Lite. National Basketball Association (NBA) Superstar Stephen Curry has been tapped by Vivo, the top five premium global brand, as the official endorser of all its newest smartphones, including the latest addition to the V5 line, the Vivo V5 Lite, equipped with a 16-megapixel front camera. Trusted by no less than the Golden State Warriors point guard and two-time Most Valuable Player (MVP), the V5 Lite has captured the hearts of the selfie-centric local market because of its premium specifications and its reasonable price of P9,990. It is also worth mentioning that the NBA star has stated that he and Vivo share the same values: energy, professionalism, and pleasure. At the grand launch of the Vivo brand in the Philippines just last year, Curry expressed his gratitude for being its ambassador, and his excitement about being involved in its future events. “I’m looking forward to doing more activities with Vivo and its plans in the Philippines,” he said. Gaining fame in the sports industry because of his consistently outstanding performances in NBA seasons, Curry embodies what Vivo stands for, according to Vivo Philippines Brand Director Annie Lim. “Stephen Curry is exactly the brand ambassador that Vivo wants to represent its phones, because like Curry, the brand used perseverance and hard work to make its mark in the smartphone industry. Today, we are the fifth best-selling smartphone manufacturer in the world,” Lim said. Vivo V5 Lite, the newest member of the V5 family, follows in the heels of the V5 and the V5 Plus, all with advanced selfie technology. The V5 Lite features a face beauty mode 6.0, which naturally enhances the skin tone and a selfie softlight, enabling users to take selfies even in poor lighting conditions. Featuring a 16-megapixel front camera, the V5 Lite has the highest front camera quality among phones in the same price range. Selfie features of the V5 Lite include a selfie softlight, a natural front camera flash that produces radiant- looking selfies by using the appropriate colors in the spectrum, and a face beauty mode 6.0—a skincare tool that enhances the skin tone, removes blemishes, and detects the user’s gender to apply the appropriate beauty retouches. The V5 Lite also features a 13-megapixel rear camera, with f2.2 aperture and an ultra-high- definition mode of up to 52 megapixels. On style, the V5 Lite has a 5.5 inch display, a corning gorilla glass, a unibody curved design, and a metallic back cover for maximum protection without sacrificing sophistication and convenience. As for its speed and performance, the V5 Lite runs on an MTK6750 Octacore processor and a personalized operating system, the Funtouch 3,0, based on Android 6.0. 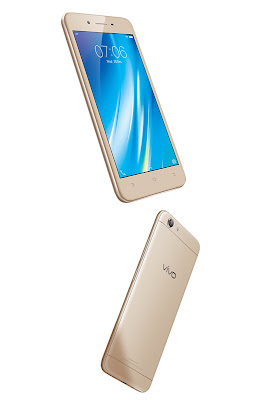 For storage, the latest Vivo phone has a 3GB RAM and a 32GB ROM, expandable up to 256 GB. Other features include an eye protection mode that prevents eye strain by filtering out all the blue light, making the screen light softer, and a smart split 2.0, which splits the screen in two, accommodating two tasks simultaneously. For inquiries about Vivo V5 Lite, visit the Vivo website at vivoglobal.ph, or check out their Facebook (https://www.facebook.com/VivoPhil), Instagram (https://www.instagram.com/vivophil/) and Twitter (https://twitter.com/vivo_phil) accounts.